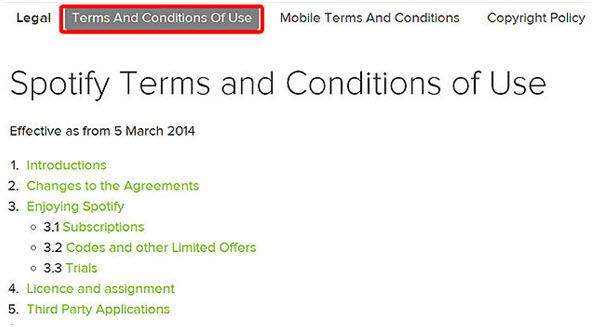 Do you want to listen Spotify music without restriction? No matter you have Spotify App or not, you can listen Spotify music whenever and wherever! Through this article, we will be discussing how to listen Spotify music wihout restriction, you can listen it on Windows, Mac, Linux system or any ohter mobiles(iOS and Android). Of course, you can listen to Spotify music using your internet browser regardless of the product. Whether it is Internet Explorer, Firefox, Safari or Opera browser, Spotify music can be played by just visiting the Spotify website and playing the music. Using Spotify without app does not affect the quality of the music you listen to. Although with the app, it becomes very easy. The Spotify app is available to download on the Spotify website and on various app stores. Each individual platform has Spotify available in their App Store. For Android devices, the Spotify app can be downloaded from the Google Play Store. For iOS users, app is available for download from the Apple App Store. For Windows phone users, they can download it from the Microsoft Windows Store. For Windows Operating System users, there is a wide variety of places to download the Spotify music app. It is also available to download Spotify on CNET Download.com, Microsoft Store, Softonic, and all major software download sites. For Mac OS users, they can also download spotify app from the Spotify website and Mac Store on their Mac Book. The process of installing Spotify app is the same as installing any other App in your devices. Of course, each platform or operating system has a different way of installing their app. After downloading the Spotify installer, simply run it by double clicking to install. Follow the instructions on the installation and you will do just fine. The process is similar to the windows. 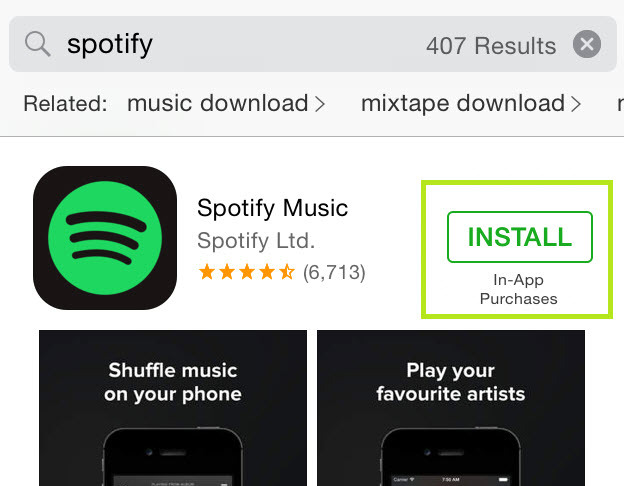 Download the Spotify Music installer from the Spotify website or from the Apple Mac Store. Run the installer and follow the instruction to fully install Spotify on your Mac. When the installation is completed, the Spotify app will be available on your desktop. 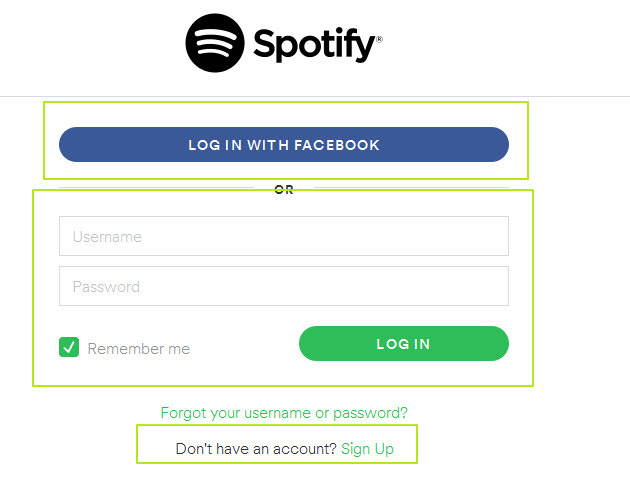 For iOS devices follow the instructions below to download and install Spotify. 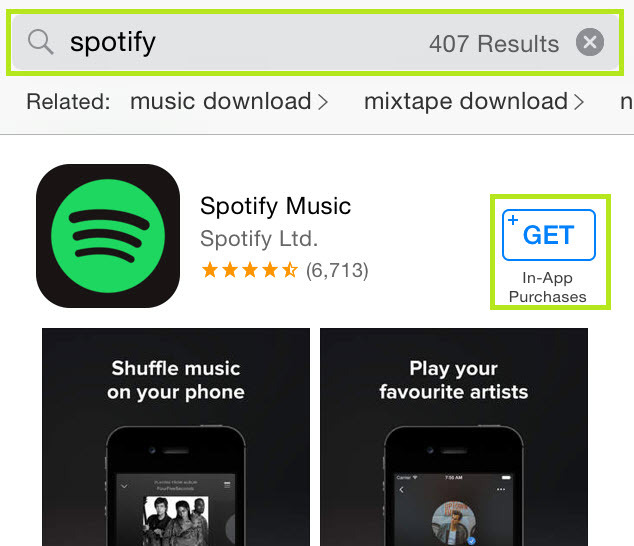 Step 1 To get Spotify, simply search for Spotify in the App Store using your Apple device. Step 2 Tap on "GET". You will notice that it has changed from "GET" to "INSTALL". Tap on "INSTALL" to install the app on your device. Step 3 After installation is completed, check the home screen of your phone and tap the Spotify app to run the app. The process of installing Spotify on Android devices is similar to that of iOS. Step 1 Open Google Play Store and search for Spotify. You can also download the .apk file from other websites and then install the .apk app in your android device. 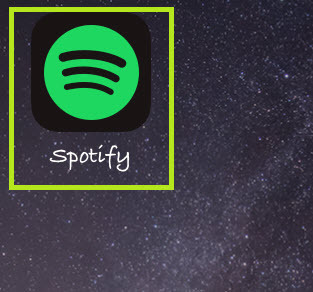 Step 2 Tap "INSTALL" to install Spotify to your Android device. Step 3 When installation is complete, head to your home screen and tap on Spotify app to open the app. 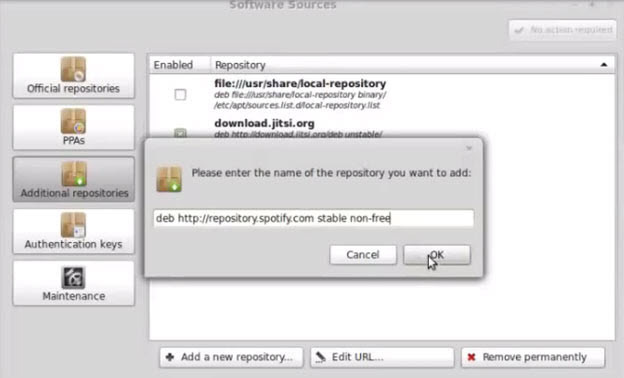 Step 1 Add Spotify repository in your software sources by searching for software sources and clicking on additional repository. 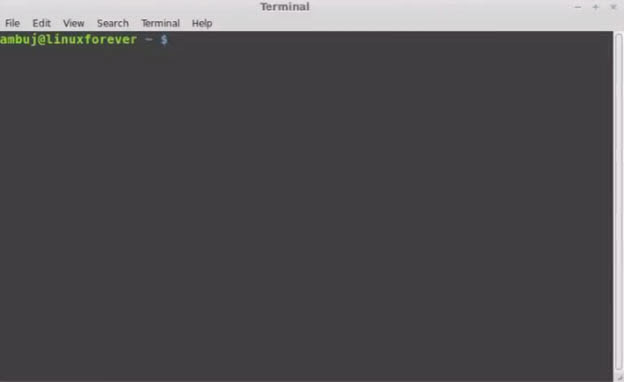 Step 2 Open the command line terminal by pressing “Ctrl + Alt + T” (without the quotes). Step 3 Verify the Spotify package by adding the repository key. 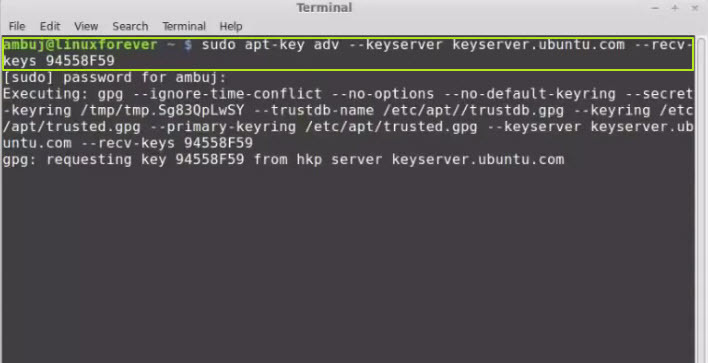 In your terminal, type "sudo apt-key adv --keyserver hkp://keyserver.ubuntu.com:80 --recv-keys D2C19886" (without the quotes) and hit enter. Enter your password and hit enter again. Step 4 Run the system update by typing this command "sudo apt-get update" (without the quotes) and hit enter. Wait for the update to complete. 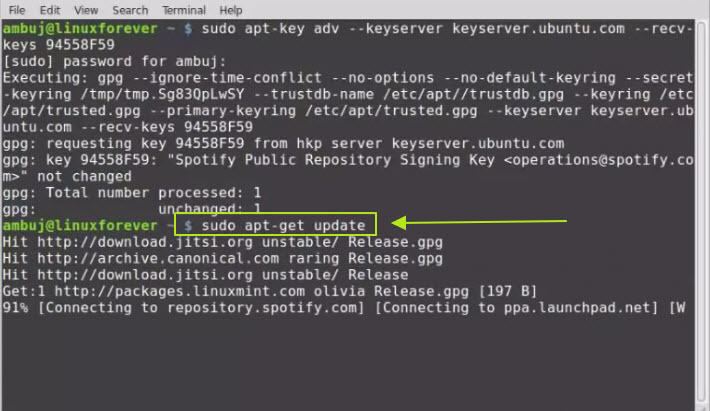 Step 5 Install Spotify client by typing "sudo apt-get install spotify-client" in your terminal (without the quotes) and hit enter to download spotify app for Linux. Step 6 You will be asked if you want to continue. Press Y on your keyboard and hit enter to continue. Now, wait till the download and installation is completed. You have now successfully installed Spotify on your Linux system using the command line terminal. 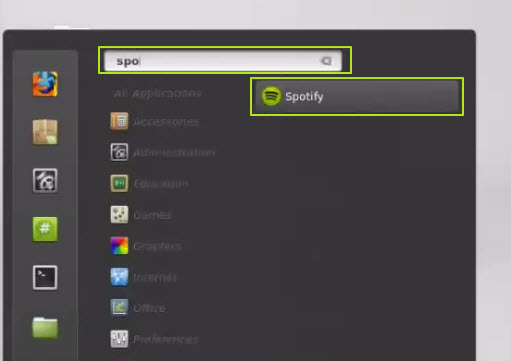 To check it and run the Spotify app, simply search for Spotify and you will see that it is available on your Linux system. 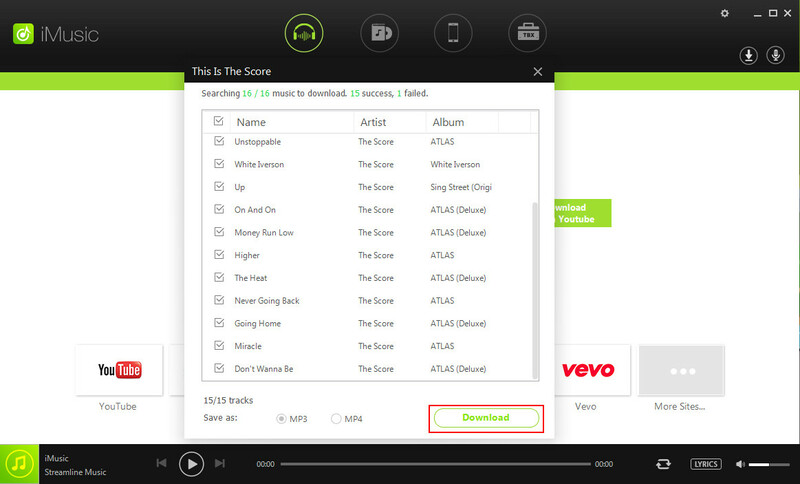 Step 1 Simply download and install the Spotify app in your device. Step 2 Open the app and log in with the details. Step 3 You can log in with Facebook if you don't want to use your email address. If you don't have an account, simply tap or click on Sign Up to get an account for yourself. 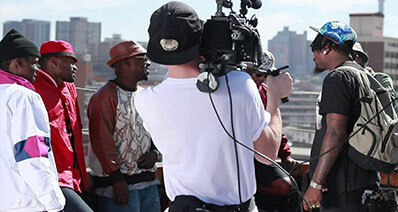 Step 4 Search for artists, album or playlist. 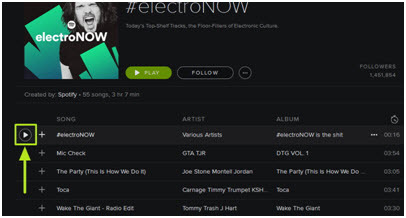 Step 5 Tap or click on Play to listen to the music on the Spotify app. For those who are not interested in downloading any app or software on their devices, Spotify allows you to listen to music from your web browser. Step 1 Open your web browser and go to www.spotify.com or http://play.spotify.com/. Step 2 Click on LOG IN at the top right corner of the web page. Step 3 Log in to your account or sign up if you don’t have an account. You can also log in with your Facebook account if you don’t want to use your email address. Step 4 Select or search for the music you want to listen to and click on the play button. iMusic is a definitive music downloader that will meet all your music needs. It is a free music download platform. It is totally free programming that can be compatible with Windows, Mac and Linux. It can download directly or record music rapidly from 10000+ sites. iMusic is more effective and easy to use. The user interface of this program is easy to understand. It can fix ID3 tags and music info.